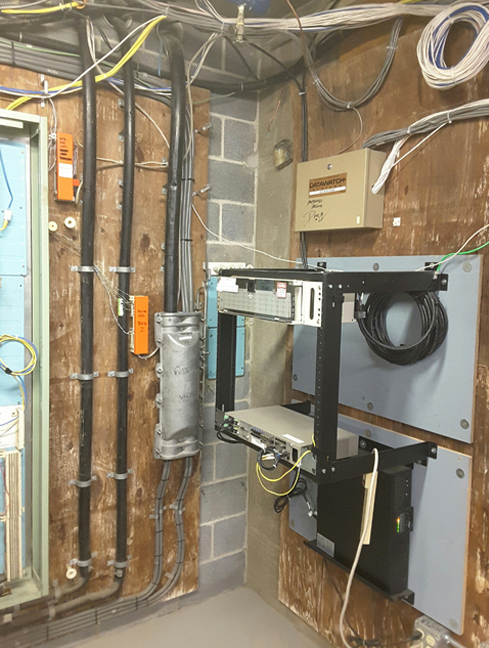 Each square inch of unidentified cabling or abandoned equipment in the riser makes future expansion difficult. Restoration makes expansion possible. 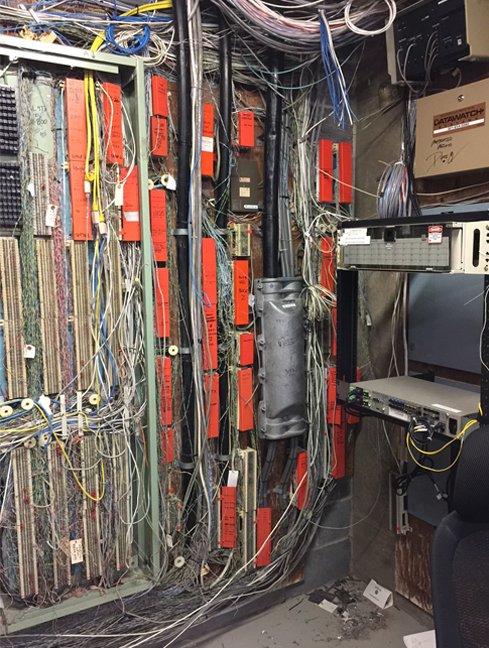 A high volume of abandoned cable poses a fire hazard. IMG provides thorough cleanup of your entire riser so it’s fully code compliant. Restoration frees up riser space so there’s no need to drill additional cores to add new cabling. Reclaimed riser space enables you to accommodate tenant and building expansion more quickly.